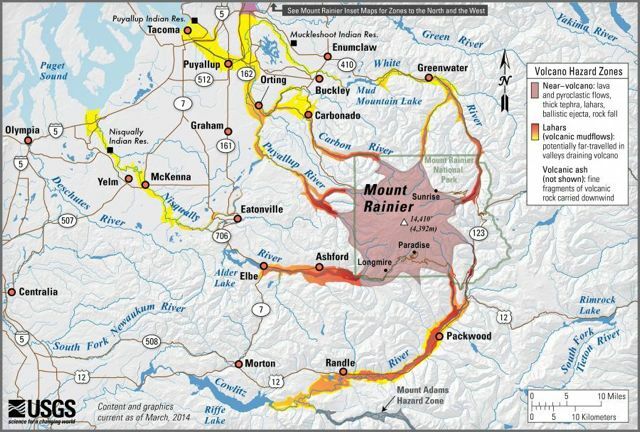 USGS map shows the potential routes of the lahars. Note one follows this bike route fairly closely! 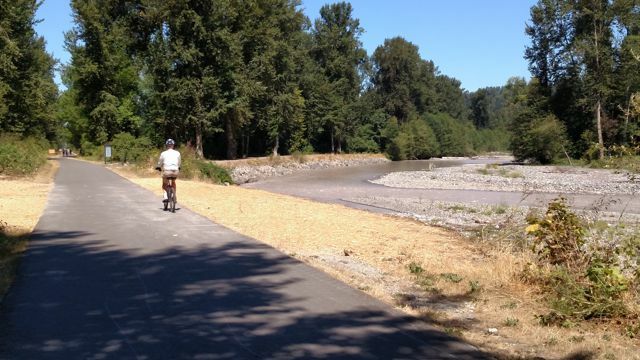 One of the most beautiful multi-use trails in the Seattle vicinity is the Foothills Rail Trail that currently extends about 15 miles from Puyallup through Orting to South Prairie, in the shadow of mighty Mt. Rainier, aka Tahama. 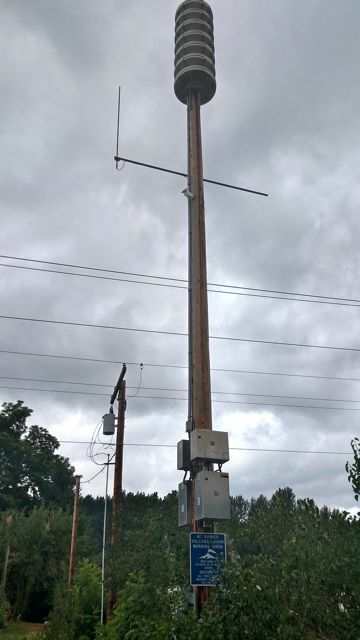 Scenery is a mix of rural residential and agricultural, chalky-white glacial rivers, and the cute historic town of Orting, perfect for your breakfast or lunch stop. 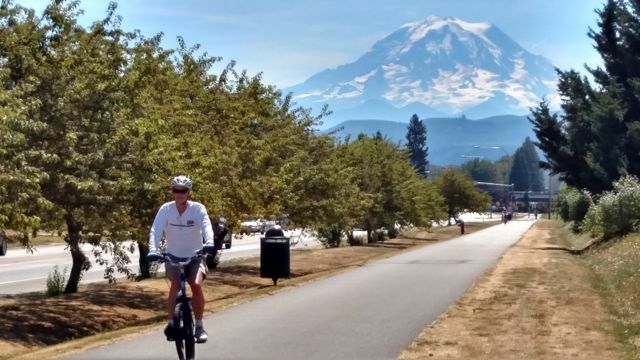 Make sure to ride this paved trail on a clear day so that you’ll be treated to magnificent views of the volcano on your eastbound pedal. The elevation gain over the 15 miles is only about 350 feet, but it is still best to start at the bottom, or west end. 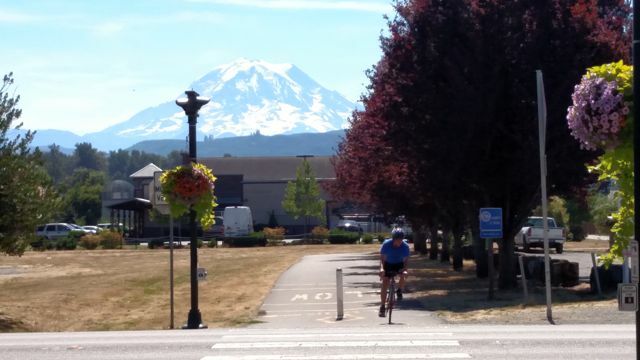 We enjoy lunch in Orting, and return downhill to the East Puyallup Trailhead off E 80th Street. Mt Rainier view west of Orting. 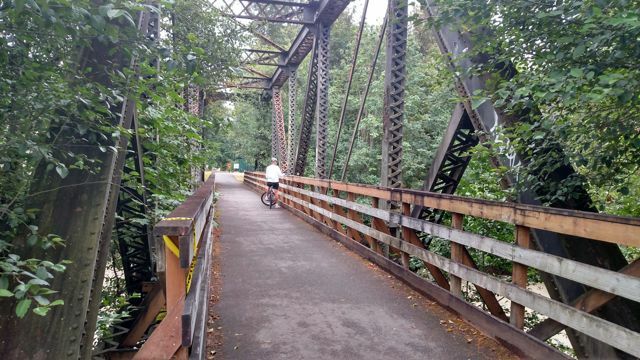 RR bridge west of Orting. 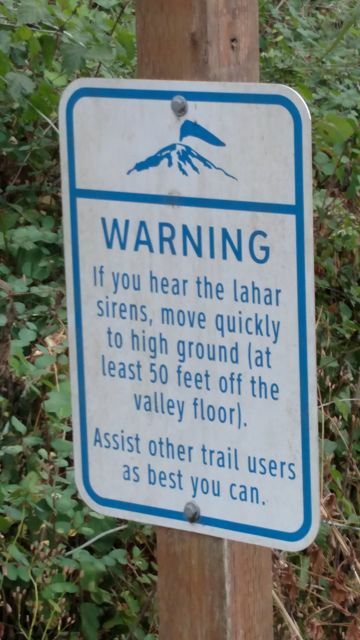 Trail next to Carbon River east of Orting. 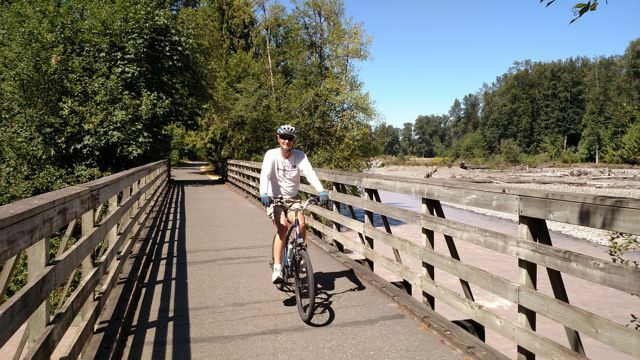 Riding over trestle east of Orting. Mt Rainier view from Orting area.